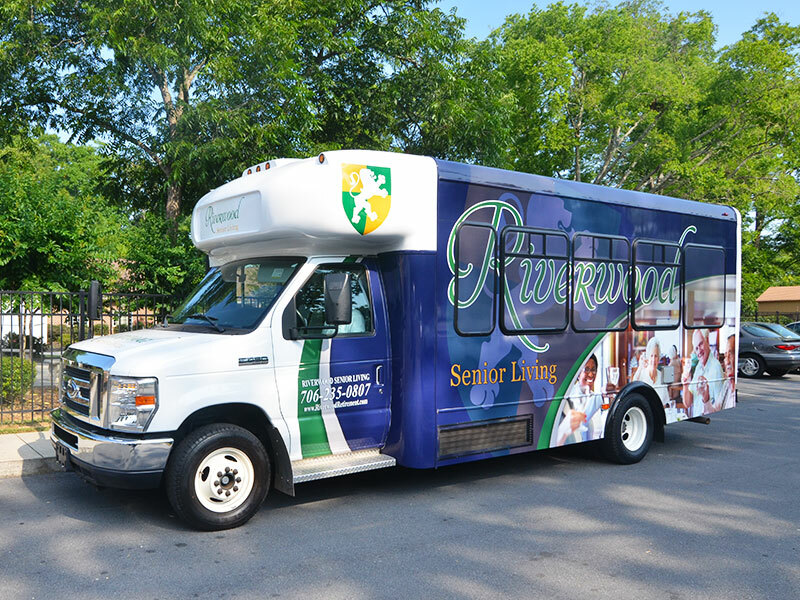 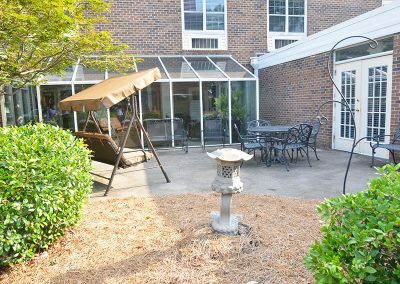 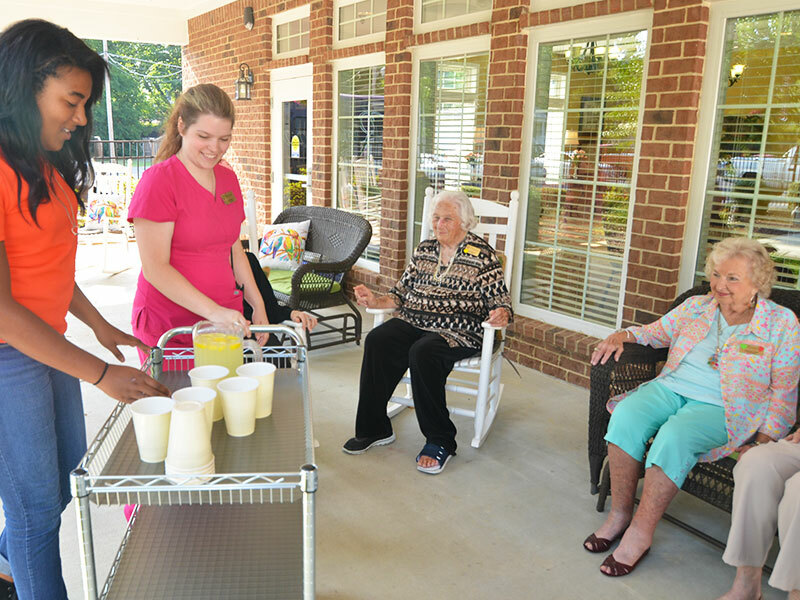 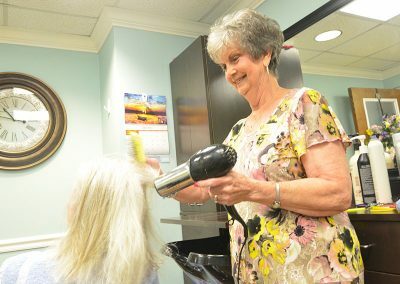 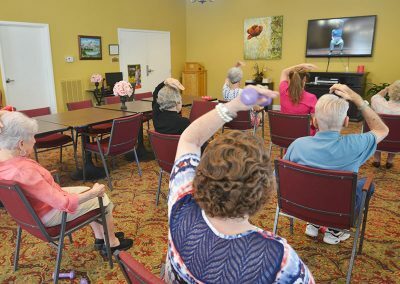 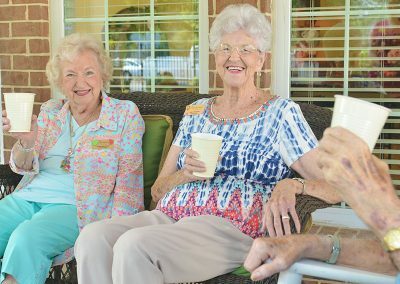 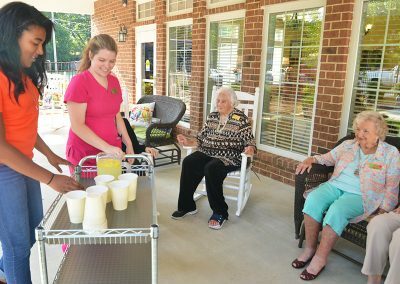 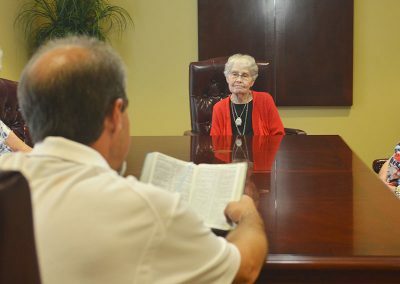 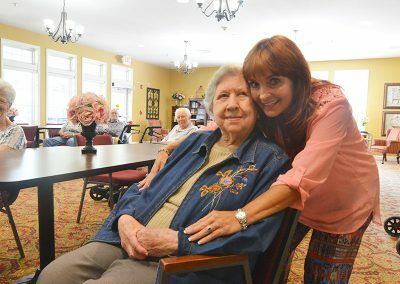 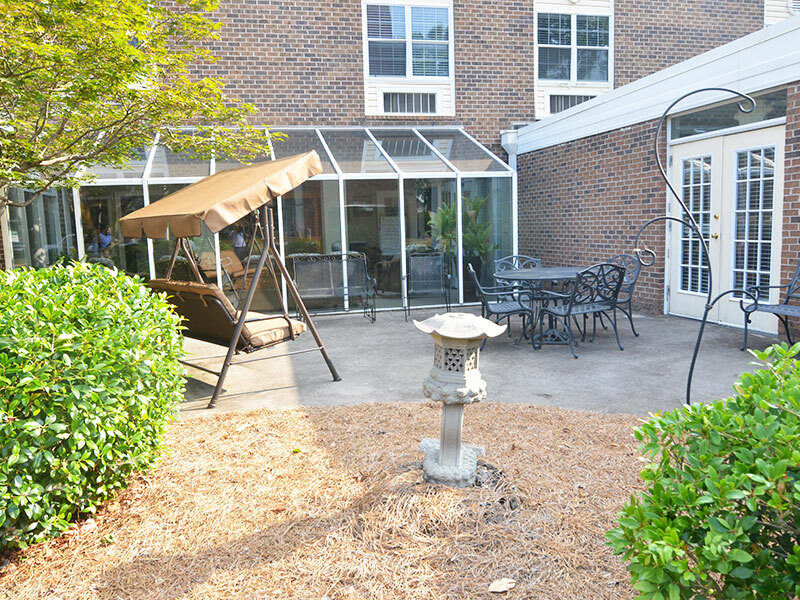 Riverwood Senior Living provides multiple care options for seniors living in the north Georgia area. 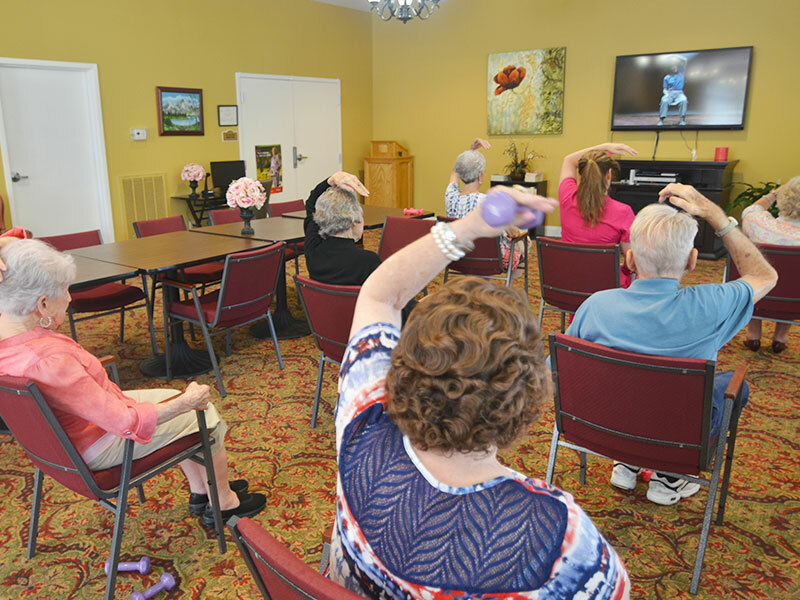 Our services include independent living, assisted living, and Alzheimer’s memory care. 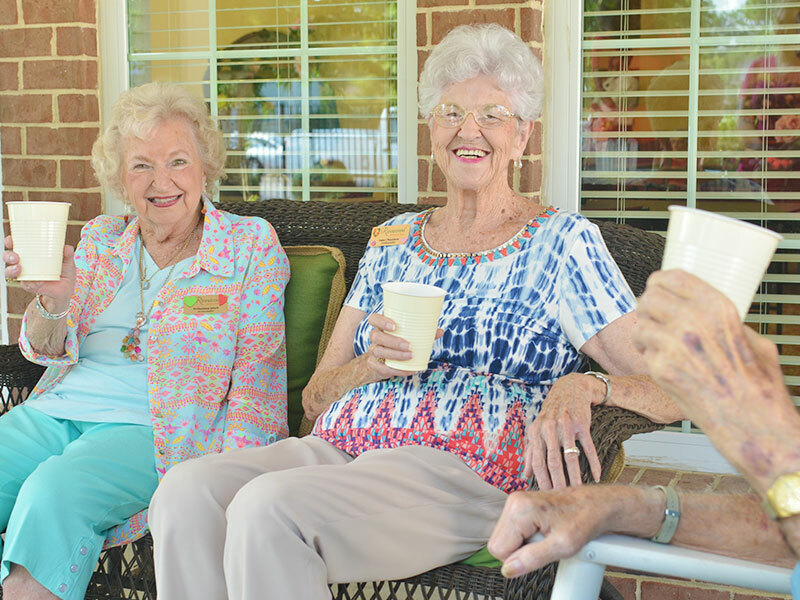 In any season of life, we encourage preserving personal independence while still providing necessary care. Speak with one of our knowledgeable community consultants today to find the right fit for you, your loved one, their individual needs and preferences.